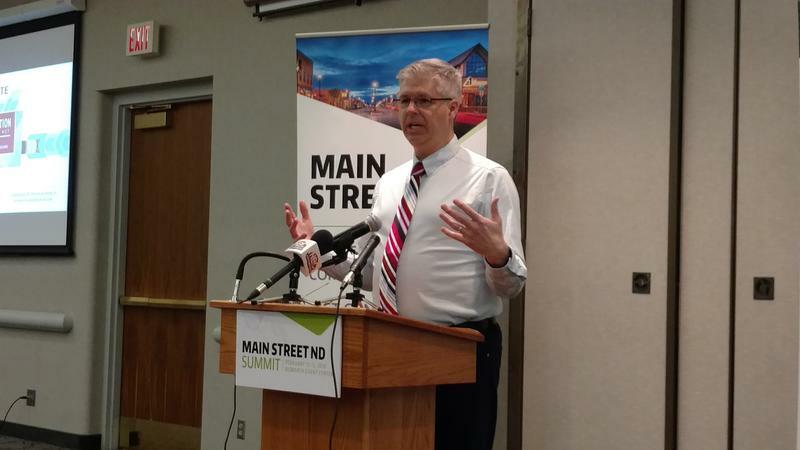 Fargo’s city planning director said the city’s Renaissance Zone project has been good for not only developing its downtown, but for the rest of the city taxpayers as well. The city’s “RZ” program is designed to help develop downtown properties with a five year property tax exemption and a state income tax exemption. A Legislative interim committee is studying the program. 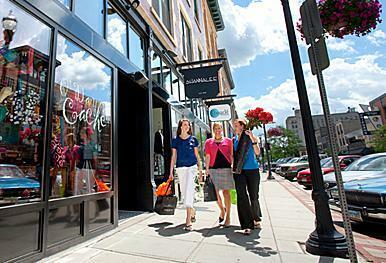 Fargo city planning director Jim Gilmour said the program has helped Fargo in two ways. First, he says it has helped lower property taxes for all of Fargo. More than 700 people are attending the Governor’s first-ever Main Street ND Summit, being held in Bismarck. The conference is designed for community leaders, to give them tools to make their cities vibrant, so they can attract new people. "We're competing against every other state for 21st century talent," Gov. Doug Burgum told reporters at the Summit. "It's not enough any more just to have jobs available." 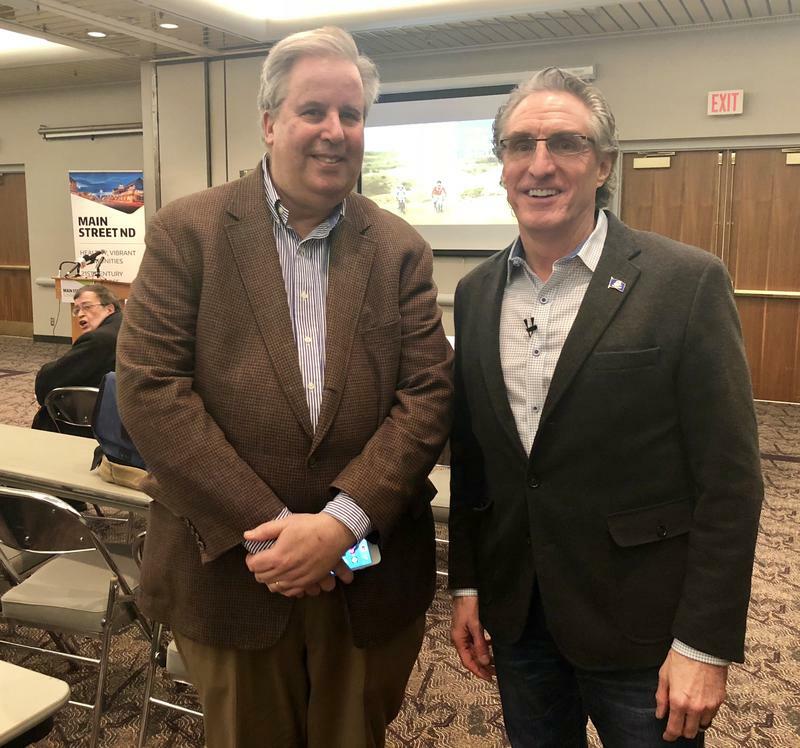 Burgum said the state needs to have communities available that are attractive and livable.